Fried Potato Press was established by E.R. Sanchez in 2013. The name of this independent publishing company was inspired by the favorite snack his abuelita would make him in Mexico. 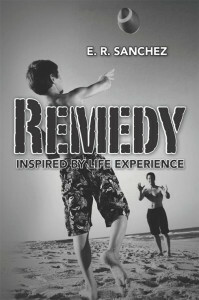 Once the company established investors, the market test began with E.R.’s debut novella Remedy. The initial test went well and then Remedy went through many different product tests; as a result, we are preparing to release E.R.’s first full-length novel. This book takes place on his ancestral ranch. Many generations of the Sanchez family lived there, and even the great Pancho Villa stayed for a bit. This story will be published in 2020. To publish writers who want to positively influence the world.